The weekly program supports children in all areas of development and in both languages. The weekly program is designed to support all children in all areas of development and in both languages in a group and individually. This is only a rough outline of our daily routine. There are minor differences between Daycare and kindergarten and between the individual classes. Depending on the number of days the child attends Wings School, there are variations in the teaching times for the kindergarten children. 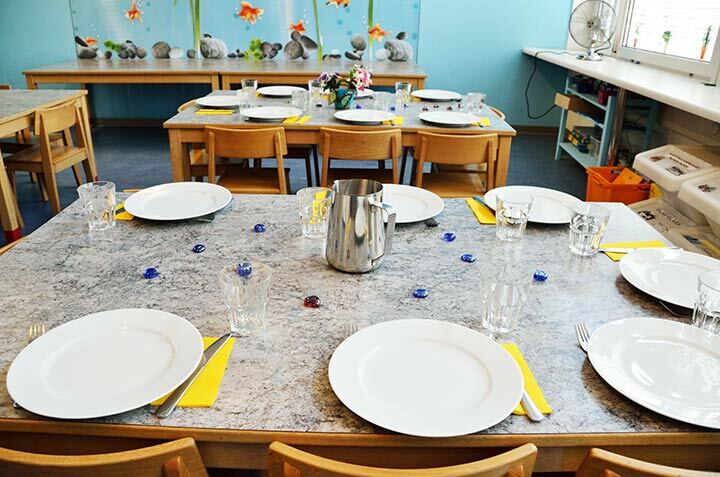 During this time the children have the opportunity to eat something if they arrive before 08.30 and to play in the classroom (in Kindergarten, the gym room or library). During this time children take part in various activities such as the morning circle, outings, freeplay. These activities are planned and coordinated by the child care/teaching staff. A hot meal prepared in our in-house Kitchen, by a qualified Chef is provided daily. The menu is published at the beginning of the week. Meals will include things like spaghetti, chicken with potatoes, meat with vegetables etc. After lunch children have the opportunity to relax by either taking a short nap, playing or listening to a story. The Daycare children, who are over the age of three, have the opportunity to meet with children from the other groups and take part in special activities organized by a daycare worker. At around 16.00 the main part of the day ends and children who stay later in the Kindergarten or Daycare, join together for a small snack (fruit) at around 17.30. At 17.30 the children prepare for the end of the day. They help tidy up and play together with other groups until parents come and pick them up. At the beginning of each month, a detailed overview of the educational material used, aswell as learning aims are made available for parents. This allows parents to be actively involved in and informed of their childs learning. Children are taught in both English and German. The languages are clearly distinguished. Staff only speak to the children in their own native language; this averts potential language mix ups. Language development includes learning basic phonics, introduction into the alphabet, visual aids, understanding the language and using it accurately. The aim of the arts subject is to develop creativity and aesthetic appreciation. The children experience a wide variety of media such as drawing, painting, clay, hammers & nails, nuts & bolts, dough, scissors, paper, cardboard, glue, tape felt etc. The children’s artwork will be displayed in classrooms and school hallways. At the end of each year the children can take their work home with them. Once per week a local gym hall within the School Rebhügel is at our disposal. Classes are prepared to enhance the children’s gross motor and balance skills using various equipment. As we do not have a garden, we endeavor to go outside atleast 3 times per week, and make use of local playgrounds as well as parks. 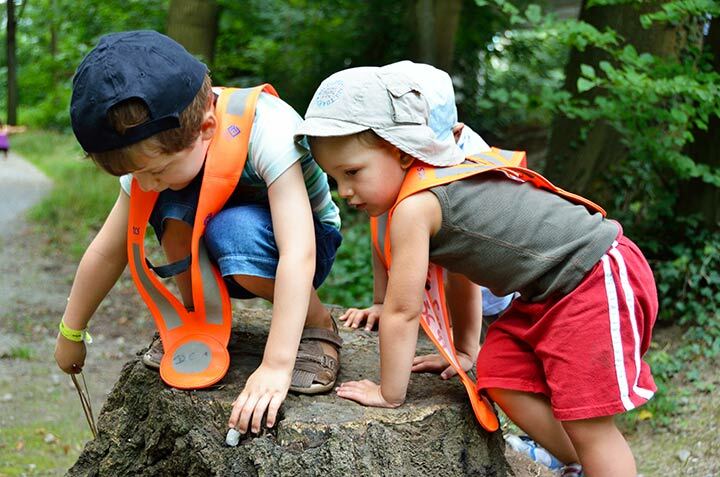 It is important to us that children can spend a great deal of time outdoors. One of the very important parts of learning is music. Music is a form of expression, we regularly sing, dance as well as introduce the children to a variety of instruments as well as music styles. The children are encouraged to creatively develop their rhythm, sense of movement and learn to experience their body through sound. The science subject aims to introduce the children to the basic concepts of mathematics, physics and chemistry. Our goal includes students approaching science with curiosity, enjoyment and fascination. They will get the opportunity to have hands-on experience with several experiments, learn to think, observe and analyze, problem solve and apply their learning. They will be introduced to concepts such as weights, speed, light, sound, sizes, numbers etc. Children are additionally introduced to computers. We arrange 1 – 2 full-day excursions per year as well as several half-day excursions. In many cases the excursions will be linked to a current theme. In the interest of the child, good cooperation between parents and teachers is important. 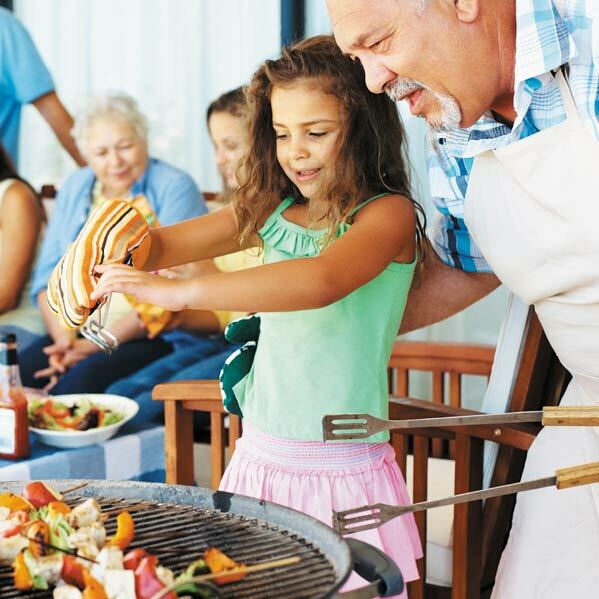 In the summer, we invite all parents, children and staff to a barbeque party where we can get to know each other better. Once a year the staff arrange a parent evening for each class. This is an information session and also gives parents an opportunity to meet other parents and ask the teachers questions. Each year the Daycare and Kindergarten teams invite Wings School families to join us on a turnip parade through the area. Drinks and snacks are made available at the end.